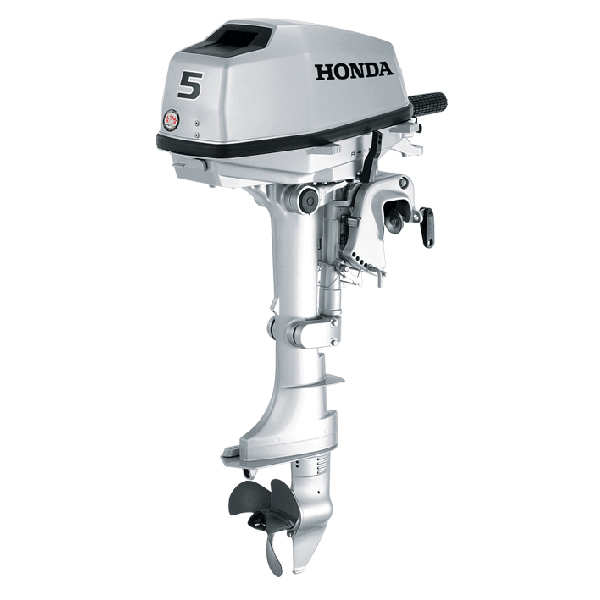 The BF4, 5 and 6’s lightweight, compact design makes them perfect for small tenders, sailboats, jon boats, and inflatables. Weighing in at only 60 pounds, these motors are easy to transport. You’ll be impressed with how easy it is to start the BF4, 5 and 6. The decompression mechanism opens the exhaust valve during the starting process. This reduces the amount of force needed to start the motor. Starting is easy, every time. The one-push stop switch makes it just as easy to shut off the motor. Pressing the stop button once safely shuts off the motor without it re-starting. The 1.5 L internal fuel tank provides enough fuel for over 40 minutes of wide open throttle operation. Need more run time? The BF5 and BF6 offer an external fuel tank connection. Enlarged carrying handles provides superior portability and ease of installation. The BF4, 5, and 6 are also designed to make be easy to carry, either front and back or on each side. The tiller handle’s compact design allows for easy transportation and storage. The BF4, 5, and 6 lead their class in noise reduction from low to high speed. 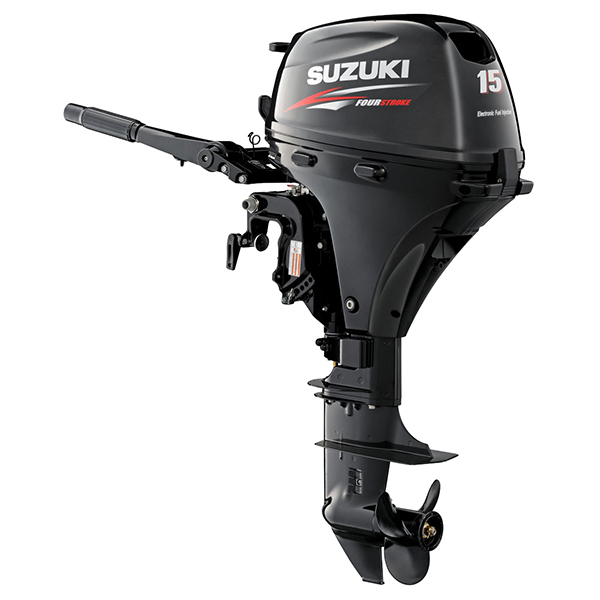 Water-cooled, single cylinder design for better low- to mid-range power. Allows for precise throttle control. A unique throttle tensioner minimizes driver fatigue. 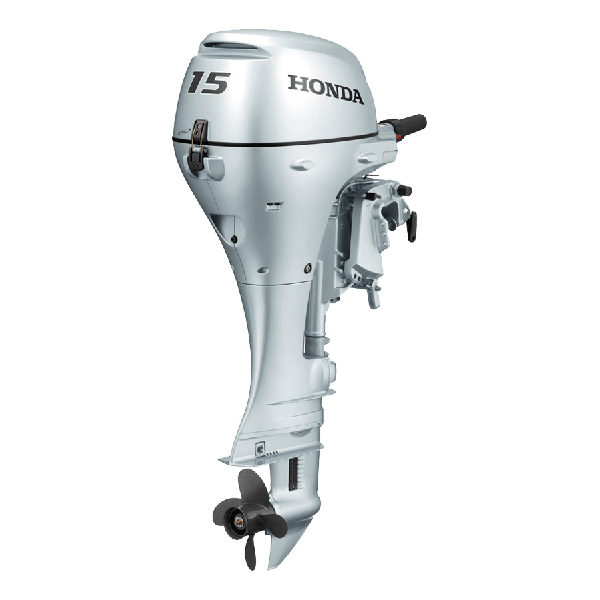 Honda’s True 5 Warranty is the best in the business. 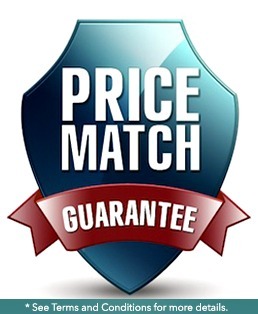 This transferable, non-declining warranty is the same on the first day as it is on the last. A patented, “Double Sealed” multi-layered paint process. Sacrificial anodes and stainless steel technology, along with waterproof connectors, all enhance corrosion protection. A Low Oil Alert combined with an RPM reduction feature protect the engine from severe damage if the oil reaches a low pressure. 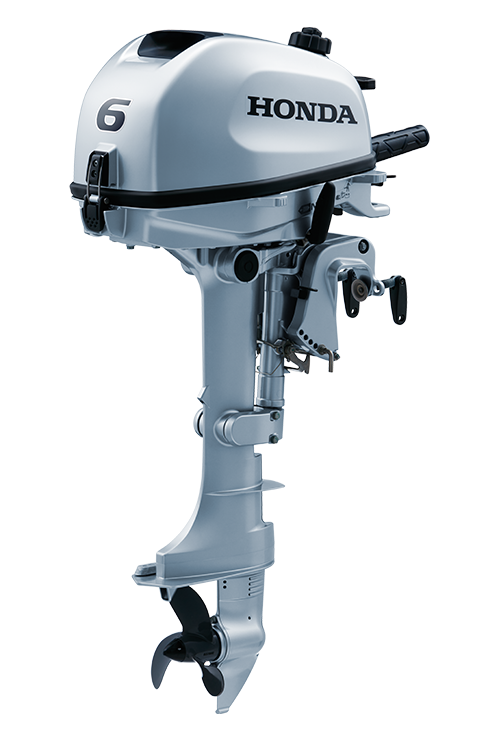 An innovative shallow water drive feature lets you tilt the motor up, allowing you to easily operate in shallow areas. 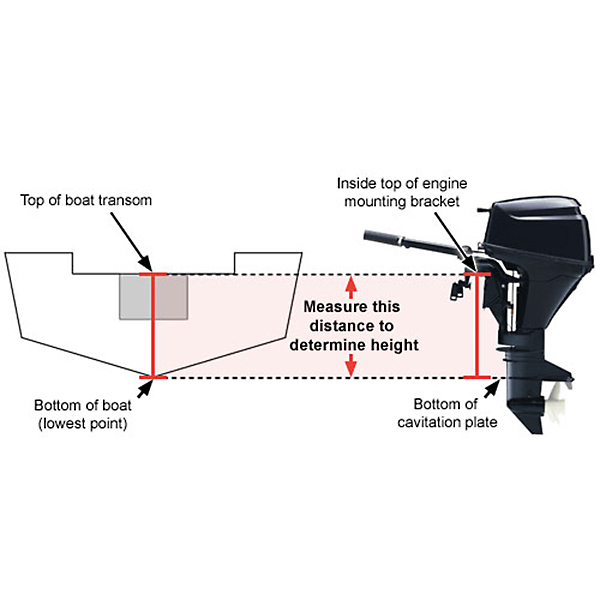 Shallow water drive greatly reduces the risk of engine damage. The BF4, 5, and 6 feature full forward, neutral, and reverse shifting. A safety lockout system allows the engine to be started in neutral gear only. A crankshaft-driven, automotive-style trochoid oil pump ensures long-term durability of critical engine components. Environmentally conscious technology. 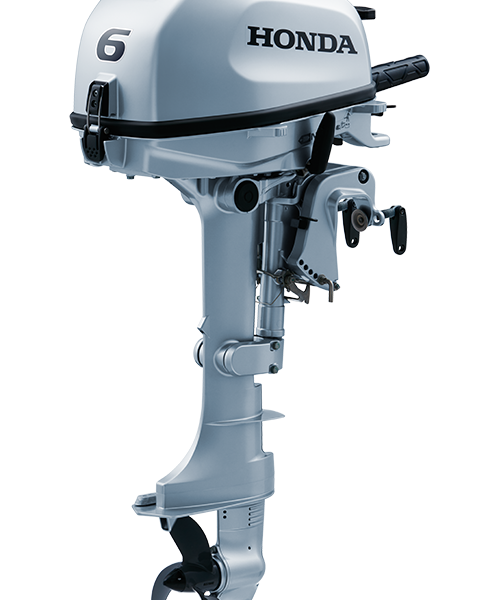 All Honda Marine engines exceed the highest CARB 3-Star rating to meet the rigorous California Air Resource Board’s standards.